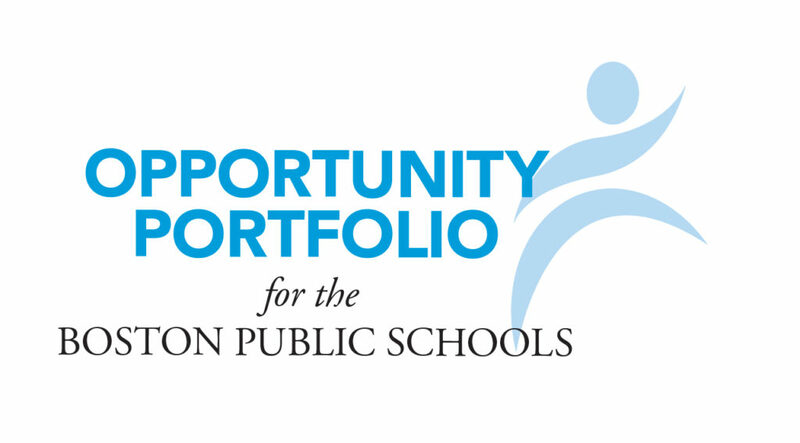 Please view descriptions of the Opportunity Portfolio 2018-19 service categories here. Complete PartnerBPS organization and program registration. If you’re not a registered organization, please register here. English Learners: provides targeted programming or services for English Learners. Students and Families Experiencing Homelessness: provides targeted programming or services for students and families experiencing homelessness. Has delivered the program or service in the City of Boston, Boston Public Schools (BPS) and/or a similar urban setting for at least three years. Applicants that meet the minimum qualifications will be invited to complete Step Two of the application process. Applicants that do not meet the minimum qualifications will not be invited to complete Step Two. You will be notified of your Step One application status by July 17, 2018. Complete written application on PartnerBPS.org. Complete Annual SY2018-19 PartnerBPS organization, programs, and partnership registration. After applications are submitted on August 15, the application will go through a vetting and assessment process to determine if applicants are accepted into the Opportunity Portfolio. Applicants will be notified of their application status by September 18, 2018.